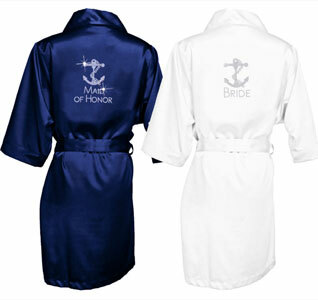 We offer a variety of Bridesmaids Gifts that your ladies will love. 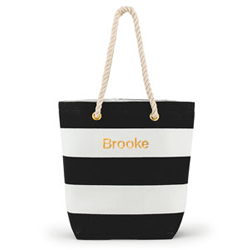 From custom tote bags, personalized jewelry, foldable ballet flats to our most popular gifts like satin robes and bridesmaid compact mirrors. 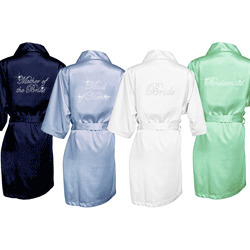 Bridal Party Robes are thee gift to give to your bridesmaids. 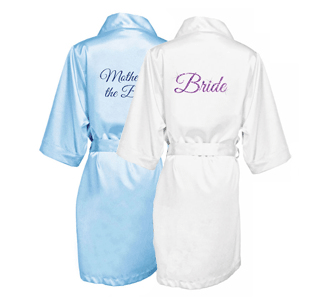 These popular robes are perfect for getting ready in on the wedding day and will be used by your girls afterwards too! 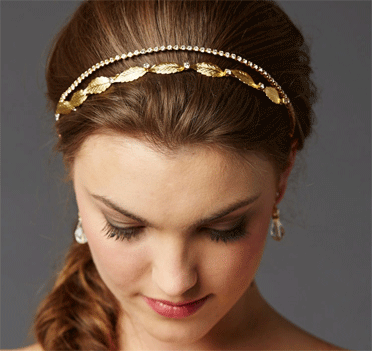 A wedding hairpiece that is simple in style and can be used with both down and updos is a bridal headband. 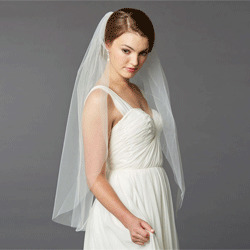 Our selection of bridal headbands include many styles featuring pearls, rhinestones, ribbons and more. 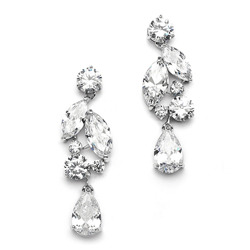 Your wedding day won't be complete without the right amount of sparkle. Accessorize your wedding look with bridal jewelry including rhinestone necklaces, pearl bracelets, tear drop earrings and many more beautiful statement jewelry pieces. 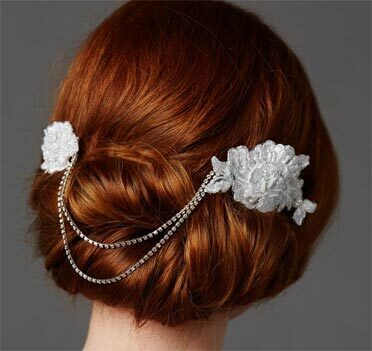 Whatever bridal hair style you choose you can also accent it with a beautiful bridal hair comb. 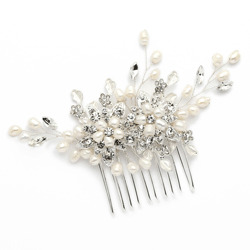 Bridal hair combs are adorned with pearls, rhinestones, crystals and more so you are sure to shine. Enhance the beauty of your wedding dress with a pair of wedding gloves. Wedding gloves are an elegant addition to your wedding attire. Available in white or ivory or with lovely embellishments. 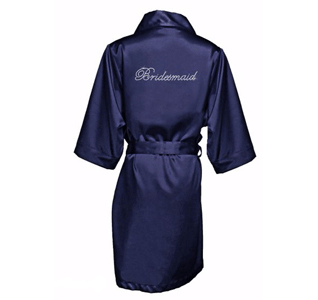 Bridesmaid robes are available in many colors, styles and some with personalization. 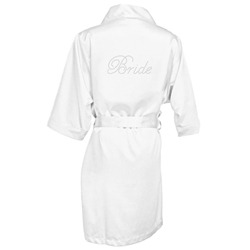 Bridal party robes make great gifts they will use everyday. It's not just about the veils anymore. 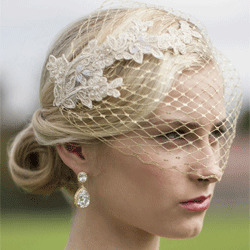 Now brides get their choice of so many other bridal headpieces to top a graceful wedding hairdo. Every bride will find her perfect headpiece here; those planning a traditional wedding may choose both the tiara and the veil or just the formal wedding tiaras. 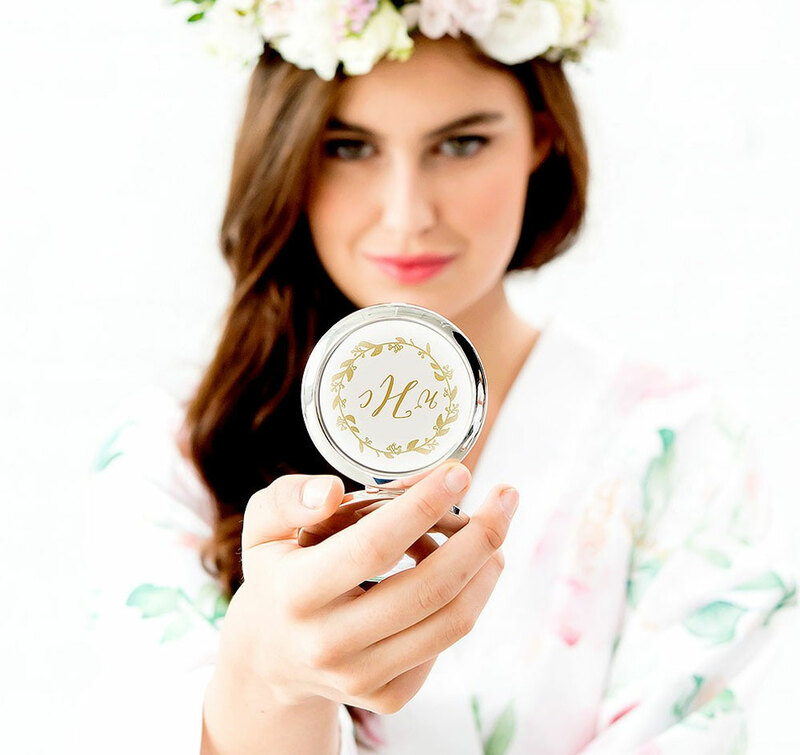 Modern brides may choose just a simple headpiece or wedding hair flowers. It's up to you! 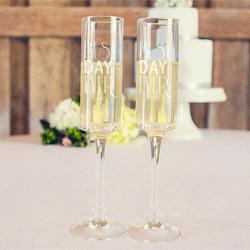 Your wedding day won't be complete without the right amount of sparkle. 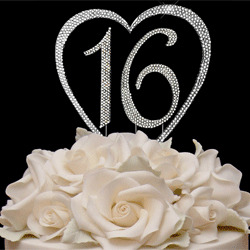 Some of the most important parts of your wedding dress are the smallest touches. 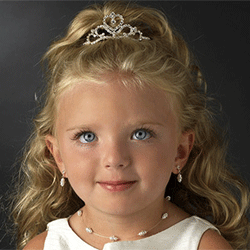 Depending on how much bling you want, you may choose a full tiara and jewelry set or just a few choice pieces of bridal jewelry, like a necklace and earrings. 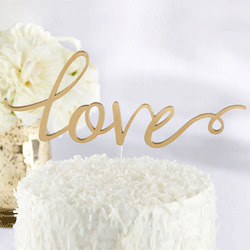 Find the perfect bridal accessory in our selection. 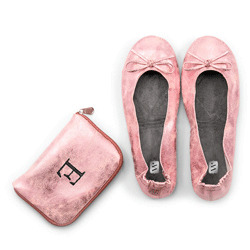 As you dance the night away at the reception, the bride and the ladies in her bridal party will need something for carrying essentials around. A bridal evening bag is the perfect bridal accessory to have on hand. 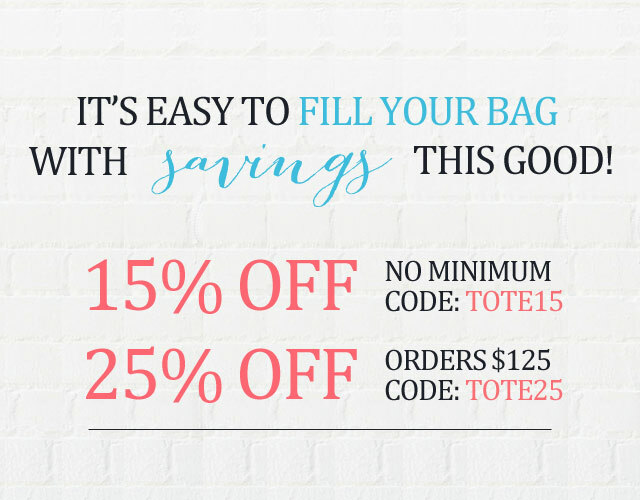 While you don't want anything to take away from your elegance, there's nothing to stop you from having one of the lovely ladies in your bridal party carry around all your most important things in a white wedding clutch all day. Did you know that many brides will choose to wear bridal gloves for the simple reason that it makes it that much easier for your significant other to slip on your wedding band over a gloved finger? The ring will glide smoothly on, with no giggles or interruptions. Plus, they're incredibly beautiful and elegant! At WithThisBling, we carry a great selection of wedding gloves that are perfect for completing your ensemble.